Crushed into a combination of open top and static fermenters. Following a gentle 3 day pre-fermentation cold soak the wines were inoculated with cultured yeast. Colour & tannin were extracted from the skins by a combination of plunging and pumping-over for a period of up to 10 days. After pressing, the wines were transferred to a combination of stainless steel, to give freshness, and oak barrels, (10% new) to give richness & complexity, for a maturation period of 12 months. Once optimum maturation was obtained the parcels were blended and prepared for bottling. Aroma: Fresh red and black berries coupled with spice and hints of blue fruits. Palate: An intense palate of fresh fruits with a beautifully fine tannin structure. 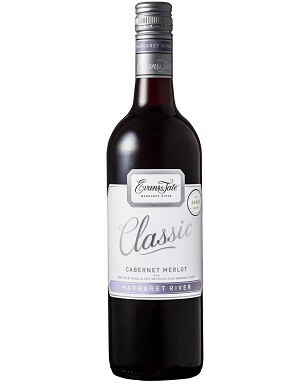 Classically medium bodied, exhibiting true Hunter regionality with its perfectly balanced acidity and impeccable length. "This isn't as good as the '14, but is much better than the Philips of 10 or 20 years ago. It is clearly varietal, and clearly Hunter. 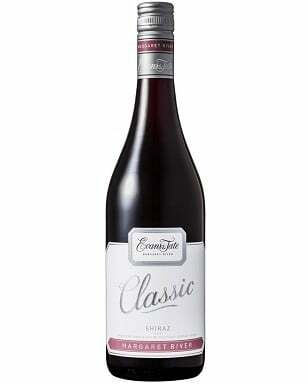 It's medium-bodied, with a quite fleshy mid-palate, earthy/savoury notes arriving on the finish along with the tannins. As honest as they come, and will surprise and delight those who cellar it for 10 years".